Lexus will be celebrating its fifth year as the first (& only) automotive partner of the USGA at this week’s U.S. Open Championship. To mark the occasion, a series of golf videos have been published on the Lexus Facebook page. 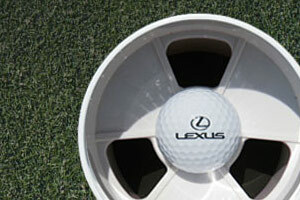 John: Any word yet on what commercials Lexus will be showing during the US Open?